Influential thief in law Nadir Salifov (Guli) is of extreme interest to Russia, which has duplicated a request for his extradition. 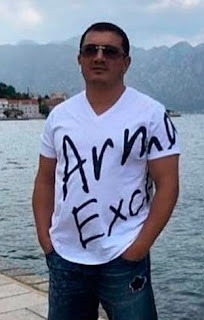 The murder in 2016 in Turkey of his main rival, thief in law Rovshan Lankaran, was thought the reason for Guli's detention. However, Turkish authorities were only concerned about the legality of Guli’s stay in the country as he was released the next day. On October 22, Turkey again detained Guli, and sent him to a jail on the border with Bulgaria. After that, the Russians again sent documents on the extradition to Interpol. 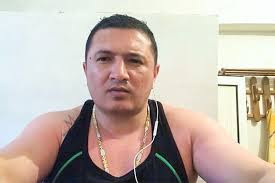 From Turkey, Guli continued to lead an extensive criminal network in Russia and a number of other countries, which he managed for several years before and from prison. He managed to gain control over a number of operations previously controlled by Lenkoransky.